The sign-up list is over here. Thanks for the hint I made. Super deal you make again. Interested for 1 mini GT thanks. Already done JasonWW thanks, this is only for to be sure. Does the GT mini have current control / stable output? There aren’t any driver details yet. 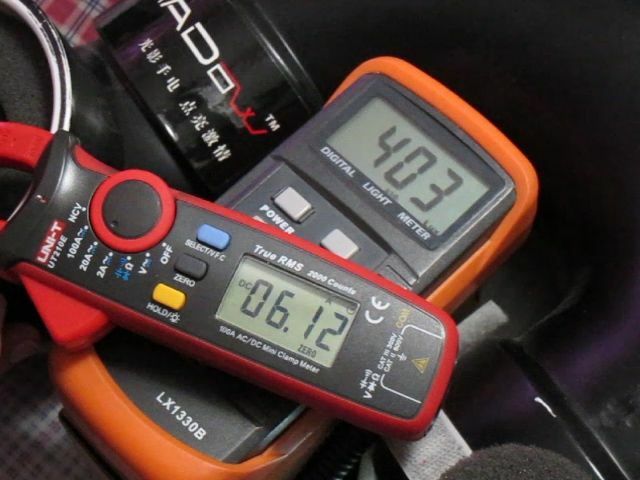 The XPL can certainly go higher than 4.5A, so it might not be a FET driver. We will get details eventually. Question, if the light pushes 1200lumens or more on that emitter, how hard is that pushing the emitter before its getting dangerous ? XPL-HI are known to do 7.5A and 2000 lumen in raw form. So the GT Mini is not maxing it out. At 4.5A it can do about 1500 lumen. So in a light with its losses, let’s guess 20%, you get about 1200 lumen. So the lumen numbers seem realistic. Never seen an XP-L HI get close to 2000 lumens. But I’ve only used a few hundred of em, might not have gotten a good batch. Edit: To answer the question, I’ve been pushing the XP-L and it’s HI variants as hard as Li-ion power supplies can drive them ever since Cree made them available. Haven’t had one fail to date. I use the XP-L HI for a mile+ thrower at 6.49A, not a problem. Never seen an XP-L HI get close to 2000 lumens. This is the raw led in an integrating sphere with a power supply and good cooling. Once you put it in a flashlight you get all the associated losses. Here is Koef3’s review. I’m almost positive he uses a professionally calibrated integrating sphere. Irrelevant dude, it can’t come close in a flashlight powered by Li-ion cells. If it can’t do it in our lights, why even bother to quote it? And you still haven’t learned how to properly size an image for sharing? 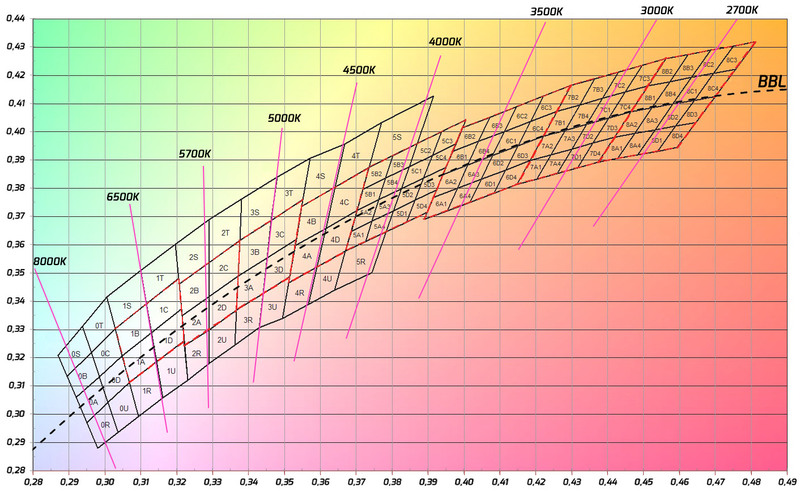 This is how we compare leds. I chose 150% to make it a bit easier to read. Edit: Okay, I’ll shrink it to 100% to make you happy. I just learned on the sign up thread that the GT MINI uses a 17W 4.5A buck driver. They released the manual for it earlier and this was the info inside. We, who? Bench tested bare emitters don’t really give us that much of an idea towards the end result in a flashlight, especially the new folks asking the questions. Quote lab results to manufacturer’s if you wish, real world for real world people. Not grumpy at all, but 100% should be a max size for all those folks viewing on phone screens. It sizes the picture to fit the screen being viewed upon, which is important for all the phone users. At 150% it was even larger than my 24” monitor. Since you state that my light box is 30% over, please explain how the .345 multiplication factor gives 1390 lumens at 6.12A tail current from a fresh charged Shockli 26650 5500mAh. How would laboratory settings numbers give us any idea what real world numbers would be? Hence, lab supported numbers (especially overdriven) are just confusing and misleading. There are lens losses, reflector losses, driver losses, lead wire and switch losses, as well as heat and battery sag issues. So anyone new to this asking such a question as was asked is being highly misled by quoted laboratory results. Does the long explanation help? 100% should be a max size for all those folks viewing on phone screens. It sizes the picture to fit the screen being viewed upon, which is important for all the phone users. At 150% it was even larger than my 24” monitor. YES & AMEN!! . . I find this information very informative. It shows the max amperage the led can handle as well as how the power scales and where the sweet spot is in the lumen output/current input ratio. It’s not practical to test leds in a flashlight simply because you have too many flashlight related variables. So I find the raw emitter data very helpful. I pretty much only use my phone and 150% scale is not an issue at all for me. My photo posting skills are legendary. Go back and reread what I said. Here is the link. It seems that the manxbuggy1 lumen tubes are maybe 10% to 15% high depending on the light (since throwers seem to read higher than normal in them). I originally suspected they were 30% high as TA’s tube was about that and both his and Manxbuggy1’s tubes seemed to be calibrated the same. Appearantly they were not. please explain how the .345 multiplication factor gives 1390 lumens at 6.12A tail current from a fresh charged Shockli 26650 5500mAh. How would laboratory settings numbers give us any idea what real world numbers would be? Hence, lab supported numbers (especially overdriven) are just confusing and misleading. There are lens losses, reflector losses, driver losses, lead wire and switch losses, as well as heat and battery sag issues. So anyone new to this asking such a question as was asked is being highly misled by quoted laboratory results. Does the long explanation help? Based of Koef3’s tests, at 6A the raw xpl V3 bin shows 1800 lumen. If your getting 1400 lumen OTF, that’s a 400 lumen drop which is 22% less output. This sounds possible. If you got 1600 lumen I might be a lot more skeptical. Are you saying the 1400 lumen should be less than that because your lumen tube might be reading too high? It’s certainly possible. Even when using the same bin emitter that Koef3 tested, there is only a 14% tolerance guaranteed by Cree. Your actual output might be closer to 1300 or even less. There always seems to be a bit of wiggle room when measuring flashlights outputs. If your led happens to be in the lower range of the tolerance and the losses in the flashlight are pretty high and your lumen tube is reading a bit high, then sure it can read 1400 lumen. It makes perfect sense to me. I was not guessing at all. You assume this. I was reading the data right off of Koef3’s chart. If we took the losses from your ODL 20C which measure 22% and apply it to the 4.5A 1500 lumen measurement we get 1170. So Lumintops GT Mini rating of 1200 lumen does sound about right. I’m sure there will some versions of the Mini that read 1100 lumen and some will read higher. It’s all around the right range. Time will tell. So the mini will come with 18 ga leads and solid copper contacts? Fully modded, right out of the box, how cool would that be? For the record, when I first got this Lumintop built up I used a Liito Kala 5000mAh Black 26650. It did 6.49A at the tail for 1745 lumens at start. Follow that on Koef3’s chart… count the losses. With all that has been said between Dale and JasonWW I see that it is in agreement (basically) that the XP-L HI IN A FLASHLIGHT will be doing around 1200 lumens at 4.5 amps. 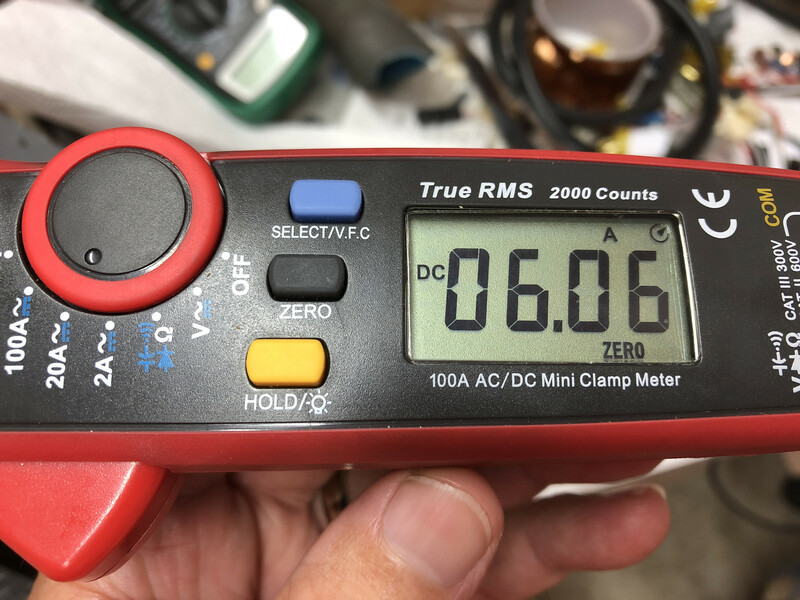 With the steady current bench power supply , that is all great to see just what current an emitter MIGHT handle , but it tells us nothing of what the emitter will do in a flashlight of any kind that I can see. 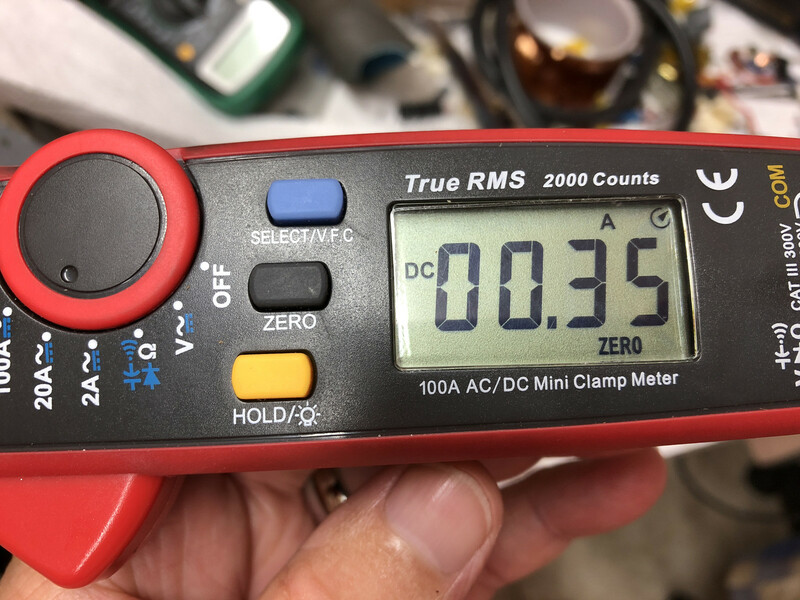 When using the bench power supply and heat sinking it with a chunk of copper or aluminum and a fan to cool the emitter , then I do not see where that will any where near replicate “real world” use in a light. 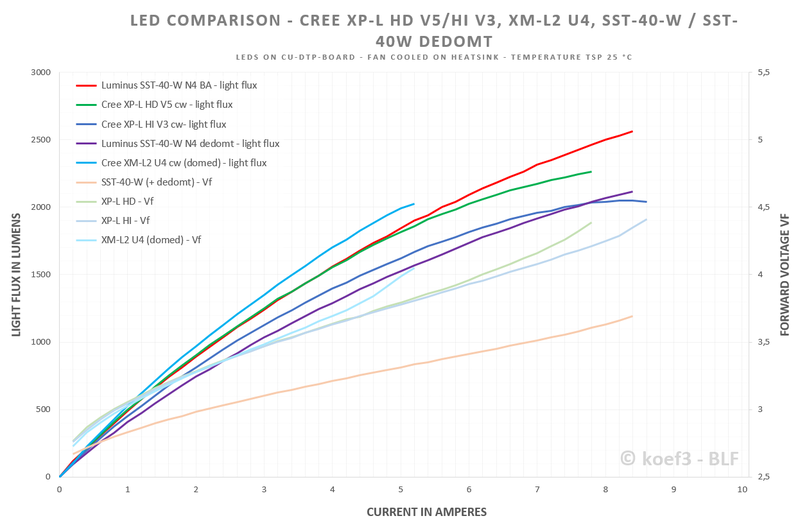 With the XP-L HI in the lights I have modded , I would say an average of 1050 to 1250 lumens is about where the mini GT and most other lights will be as a guess from prior experences with the 4.5 amps. Of course it will depend on ALL those varibles of what type springs , the cell used , other resistance points and so on , as to the final output. djozz did all this testing back in August of 2015, by the way. With similar results to koef3. Also bench supply and cooling fans used. so whats the ETA is there any, when will it begin to sell?